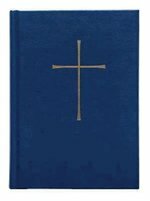 This is the standard Book of Common Prayer and Administration of the Sacraments and Other Rites and Ceremonies of the Church together with The Psalter or Psalms of David according to use in the Episcopal Church in the United States as authorized in 1979. Confessional writings of the Lutheran Church and other information essential to understanding the confessions. 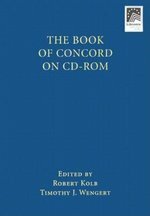 Now on CD-ROM, and with hyperlinks to the biblical text, this fresh translation of The Book of Concord brings a new generation of scholarship and sensitivities to bear on the foundational texts of Lutheran identity. New scholarship, changes in the English language, new knowledge of the history and theology of these documents, and a more technology-driven populace dictated this new translation on CD-ROM. Wengert and Kolb. Traces and comments upon the sources, history, and development of each of the rites and formularies of the book from the earliest known forms until the present day. 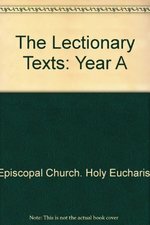 Lectionary texts for reading the daily office using the Revised Standard Version translation of the Bible. 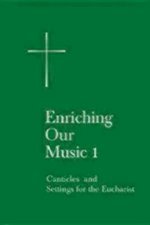 This is the first of two collections from the Standing Commission on Liturgy and Music of additional service music for the church with eleven settings for the eucharist and two settings each of Canticles A-K from Enriching Our Worship 1. 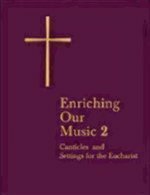 This second volume of canticles and settings for the eucharist contains music for the remaining new canticles found in "Enriching Our Worship 1" and more compositions for the eucharist by a wide variety of composers. The varied styles will satisfy many tastes and worship needs. 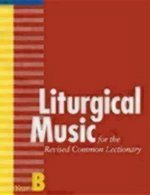 A planning guide for church musicians and clergy for selecting hymns, songs, and anthems, for the three-year liturgical cycle following the Revised Common Lectionary. Includes selections from The Hymnal 1982, Lift Every Voice and Sing, Wonder, Love, and Praise, Voices Found, and My Heart Sings Out. 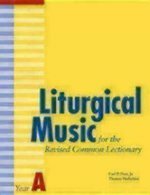 Tunes are cross referenced to choir and instrumental descant resources from Church Publishing. Each selection is coded for its appropriate use at the entrance, before the Gospel, at the offering of gifts, communion, or at the end of liturgy. 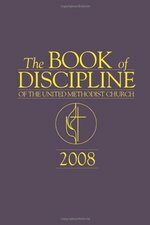 Selections are listed by their relationship to the texts appointed for the day with indications which texts are direct quotes or paraphrases of the appointed scripture. 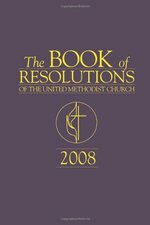 First lines of hymns and songs include their page number and book location.